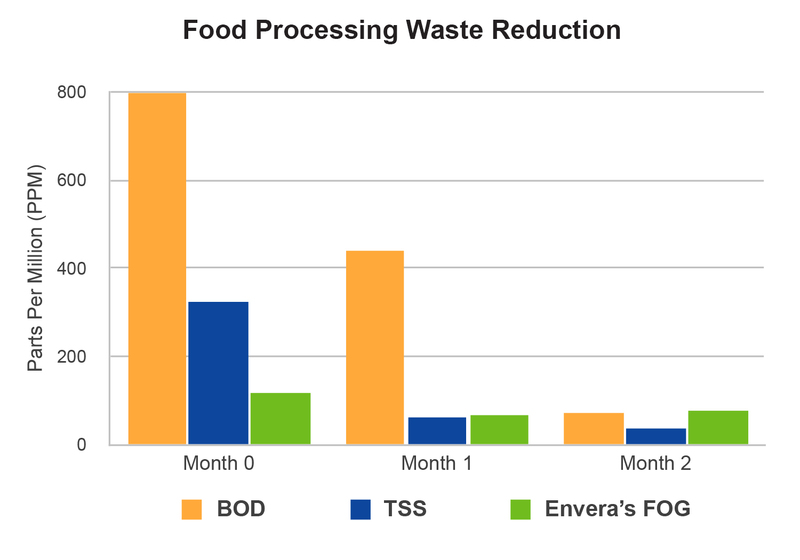 An increasing demand has been placed on food processing plants and municipal wastewater treatment facilities to process higher levels of waste. 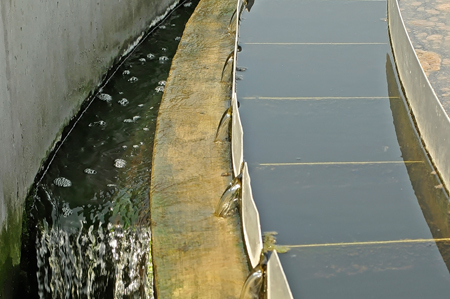 This pressure has led to the release of improperly treated effluent into our rivers, streams and lakes. 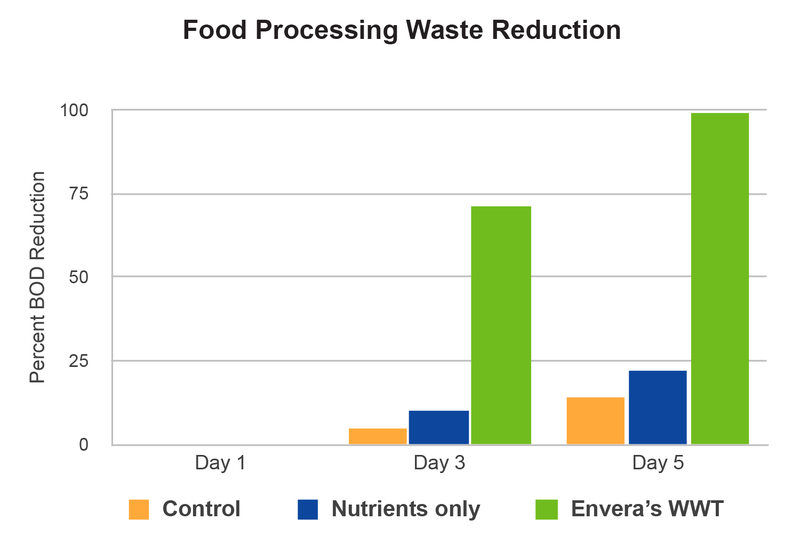 To help these plants meet legal and environmental discharge limits, Envera scientists have designed a series of microbial blends that treat waste as a natural alternative to keep our waterways clean. 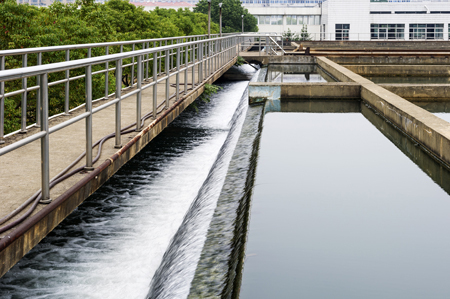 These specialized mixtures can be targeted at food processing plants, refinery waste streams, pulp and paper mills or municipal waste treatment systems.